Bayern-Chemie Gesellschaft für flugchemische Antriebe mbH is the Centre of Competence for propulsion systems within MBDA, Europe’s leading guided missile system company. As a partner of the Bundeswehr (German Armed Forces) and other European armed forces, we are committed to the European ideal as is our parent company, MBDA Systems. We have developed and produced propulsion systems and gas generators for state-of-the-art guided missiles for over 60 years. We apply this expertise to the continuous development of ramjet and rocket propulsion technologies. 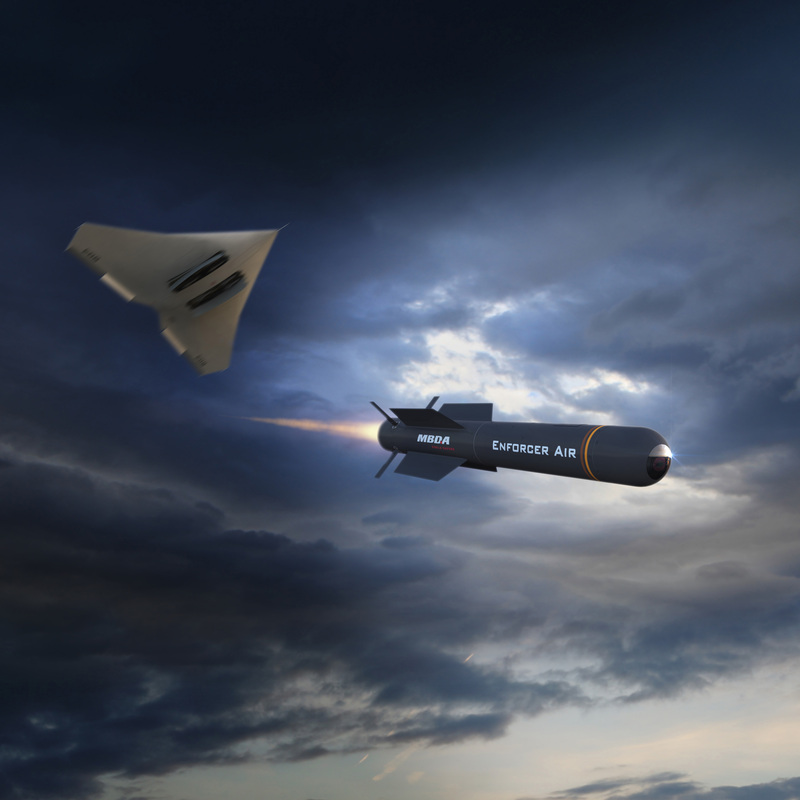 As the world’s technology leader for variable thrust, solid propellant ramjets, Bayern-Chemie has developed the propulsion system of the Meteor air-to-air guided missile. This product is in series production since 2012. Meteor is one of the next generation of so-called BVRAAMs (Beyond Visual Range Air-to-Air Missiles) and provides fighter aircraft with revolutionary new capabilities in air combat. The impressive Meteor performance capabilities are largely due to the missile’s disruptive propulsion system – a solid propellant, variable thrust ramjet with integral rocket booster. The ramjet provides the missile with thrust all the way to target intercept. Meteor has therefore the largest no-escape zone of any air-to-air missile available on the market today. High flexibility with variable thrust adaptable to the mission requirements. Robust design, simple to use and maintain. Bayern-Chemie has developed a robust, simple and inexpensive propulsion system for the ENFORCER small guided missile. This has already proven its performance and reliability in several test flights. The cost advantages of the Enforcer propulsion system are mainly generated by the use of production processes similar to those employed in the automotive industry. The ENFORCER missile complements existing shoulder-launched infantry weapon systems and is capable of precisely engaging a wide range of targets. The concept was created taking recent operational experience of the Bundeswehr and other armed friendly forces into account. This led to the recognition of the requirement for a small, light and economical precision multi-purpose weapon which can be operated by one person. With the high-performance and responsive rescue system RESUS Solid produced by Airbus Defence & Space, submerged submarines can be brought to the surface quickly in the event of an emergency. Bayern-Chemie developed the solid propellant, the thermal insulation system and the initiator for the system’s gas generator. The greatest challenge was the development of a propellant which generates a non-toxic, non-flammable and hydrogen-free gas which is not soluble in water. Stowed in the front and rear main ballast tanks, the gas-generators have a maintenance-free service life of 10 years before they need to be overhauled, a service also provided by Bayern-Chemie. RESUS Solid gas generators have been in series production since 2001. 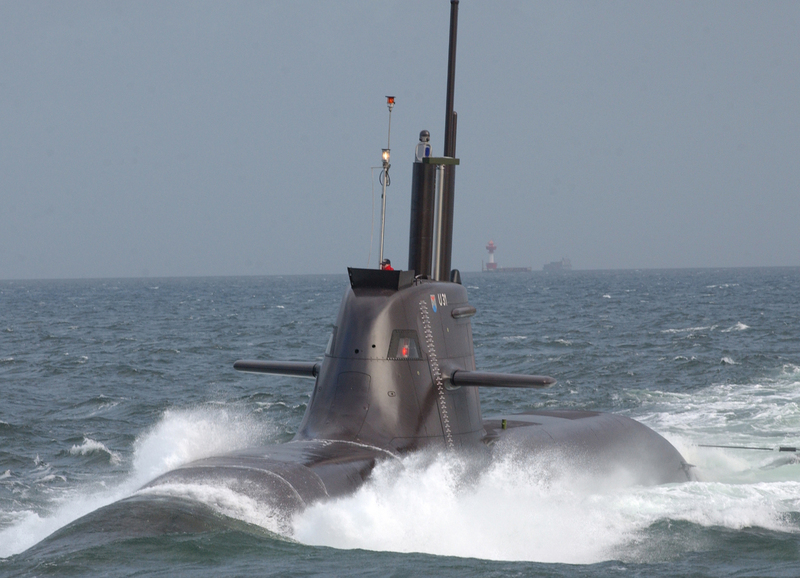 RESUS solid systems are used in class 212A and 2014 submarines. To date, Bayern-Chemie has serviced and refurbished more than 10,000 gas generators for various guided missiles, including the ASPIDE and SIDEWINDER guided missile systems. 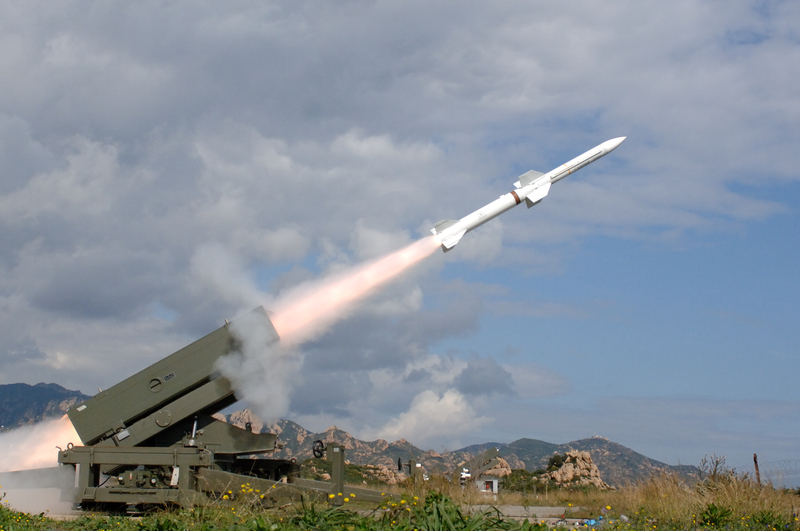 MBDA’s ASPIDE is one of the world’s most high performance ground-to-air guided missile systems. It has a gas generator which supplies the electro-hydraulic components with electrical power which is produced by a generator driven by hot gas. The AIM-9 SIDEWINDER is a short-range air-to-air guided missile with an infra-red seeker. The gas generator supplies the guidance servo-motors with high pressure gas. Our special skills and expertise in both ramjets and rocket motors makes us a competent and reliable partner for space projects today, tomorrow and in the future. We’ve been designing and producing propulsion systems for international projects for over 60 years. This experience gives us the capability to quickly and sustainably bring space propulsion systems to market-maturity. Since 2014, Bayern-Chemie has been a project partner of Reaction Engines Ltd UK in the development of the SABRE (Synergetic Air Breathing Rocket Engine). 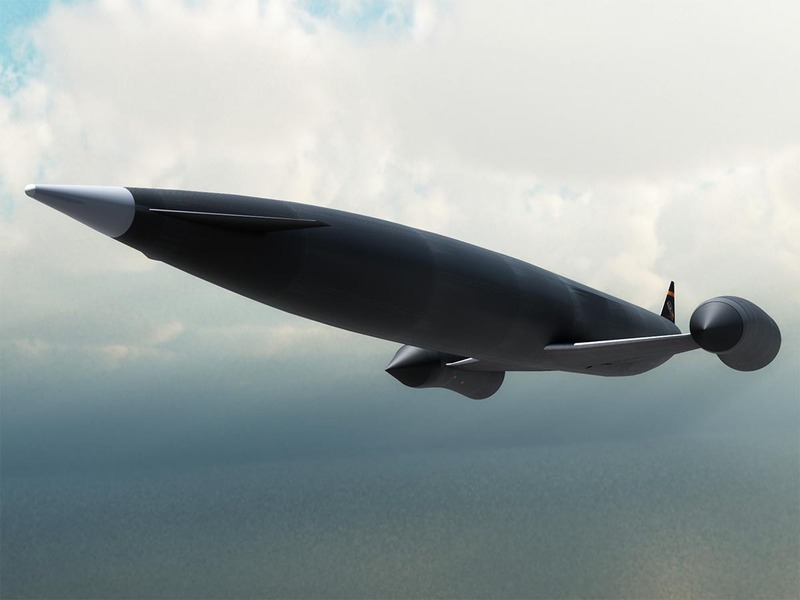 SABRE is intended as the propulsion system for SKYLON, a so-called Single Stage to Orbit (SSTO) launcher for space transportation. Such systems can take off like an aircraft from a normal runway, fly into space, perform the mission there and then land again like an aircraft. To make this possible, SABRE combines various propulsion technologies into a single propulsion system which employs an integrated ramjet propulsion system for which Bayern-Chemie designs and tests key components. These include the air intake, the bypass system and the ramjet combustion chambers. 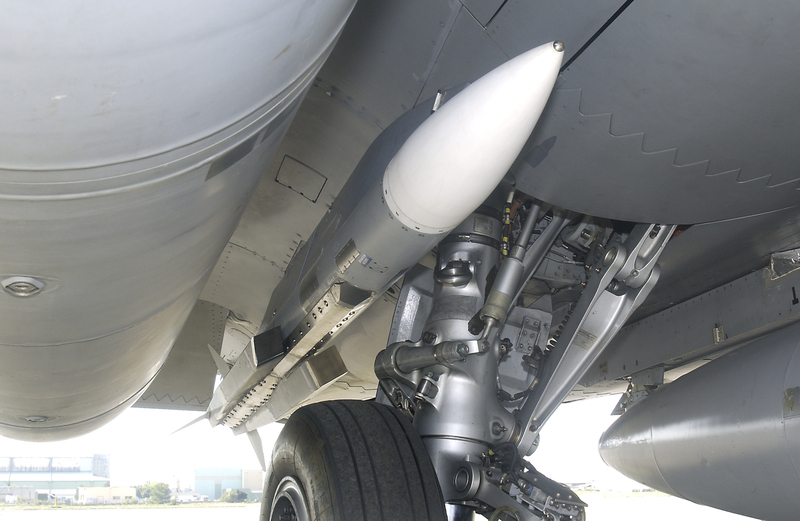 This ramjet propulsion system contributes significantly to SABRE’s increased efficiency. While flying in the earth’s atmosphere, the oxygen needed for combustion comes from the ambient air and not from the tanks the system carries. This produces a significant reduction in both weight and volume compared to conventional launchers. The steady increase of space junk in essential orbits is already a significant problem for satellites, the International Space Station (ISS) and ultimately for the earth’s population. The risk of collisions is steadily rising. 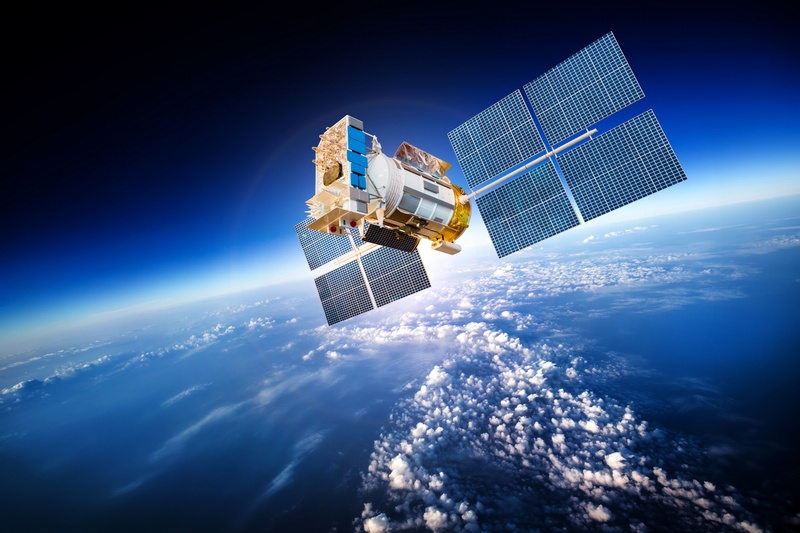 Satellite operators will face enormous challenges at the latest when the planned mega-constellations – a large network of mass-produced, low-cost and low-orbit satellites – are launched at the end of this decade. On the one hand, large pieces of space junk, such as burned-out rocket stages or inactive satellites, need to be recovered. On the other hand, it will become necessary to equip future satellites with an independent system that will assure the controlled return of the satellite at the end of its service life. At present, Bayern-Chemie is delivering solid propellant motors for small satellites to D-Orbit in Italy. Another unique product made by Bayern-Chemie is a range of rocket motors which burn gelled propellants. 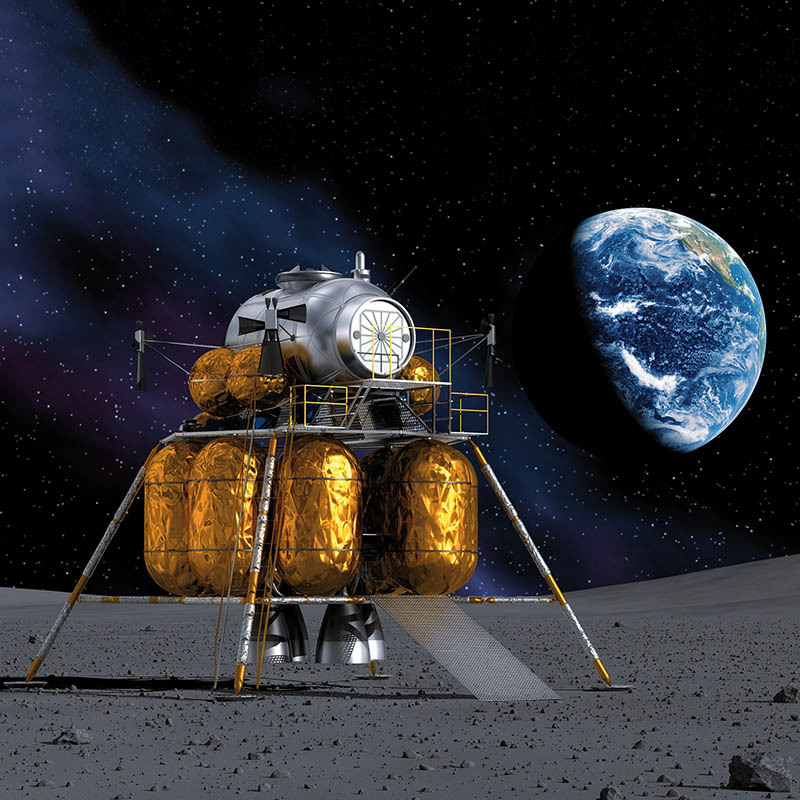 These combine the advantages of liquid propellant rocket engines – i.e. throttleability, repeated ignition capability and long burn times – with the simple and safe handling characteristics of solid propellant rocket motors. Rocket motors using gelled propellants offer the space industry enormous advantages and are an excellent alternative to rocket engines employing the dangerous and highly toxic liquid propellant hydrazine. There are many possible applications for a rocket motor using gelled propellants. Sounding rockets, launchers and landing systems are all conceivable applications.